The Gang Of Thieves-Go Local Music Camp N Jam Artist Feature! Go-Local Music shows coming up! Glenn Moir is a guy you see all over the local music scene. He is always out and about, playing with this band or that. Most recently he has taken up playing with Dopamine. 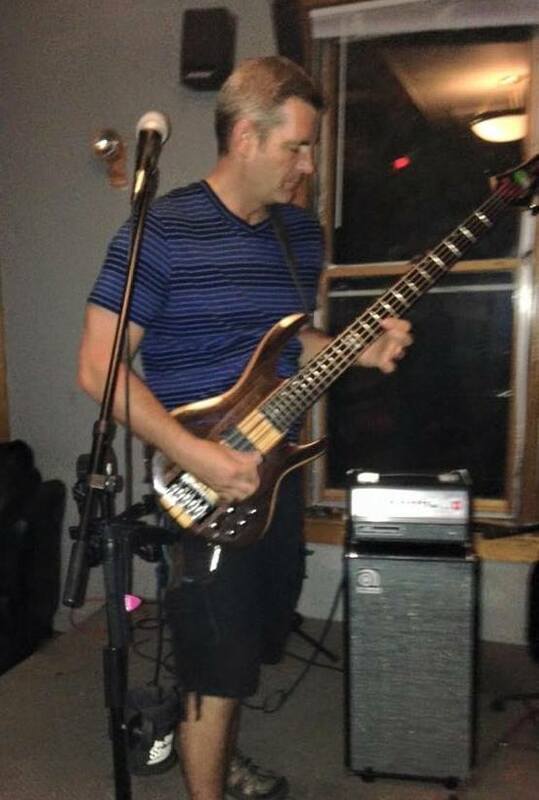 Slapping his bass for the band perfectly as he is the master of the low end. We got to sit down with him and chat about the band and some other crap. We asked him 5 questions, he answered 7. He then proceeded to buy us beer after beer. Really nice guy although I am still not sure how to pronounce his last name. At this point I really don’t care. More? Mo Yar? Moo are? Moo ear? Mow Er? Ok, maybe I do care. It keeps me up at night and when I finally drift to sleep, I wake up screaming. Enough about my troubles, here are the questions.